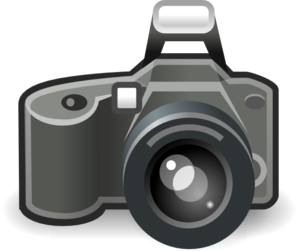 ​You can contribute to the yearbook by submitting your own photos! The above link is for anyone who would like to participate in submitting photos for possible use in the yearbook. The access code to upload is Sprague.